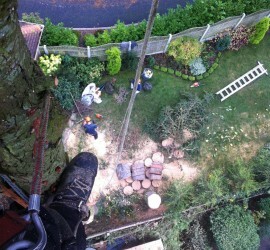 Aerial Tree Services can provide professional woodland management. Call 0800 7817504. We can provide a free no obligation quote. Call 0800 7817504. We are covered by £5m public liability. Call 0800 7817504 for all tree and hedge work. 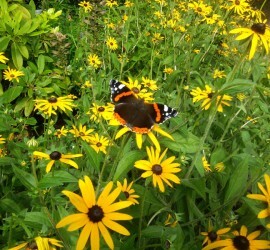 Call FREE PHONE 0800 7817504. From the largest removal to the most careful and meticulous pruning. Call 0800 7817504. 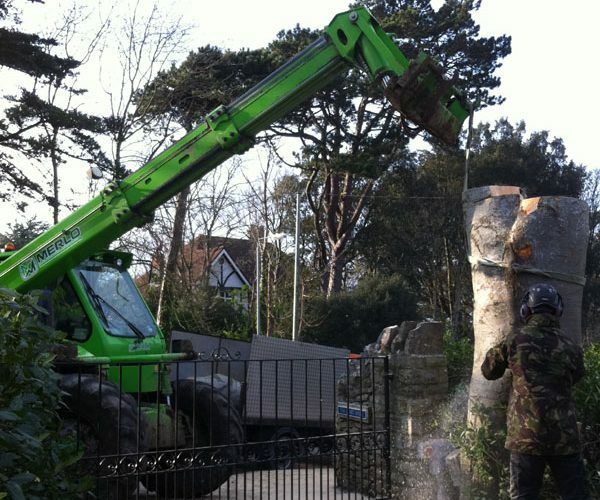 Tree surgeon based in Poole working throughout Dorset. 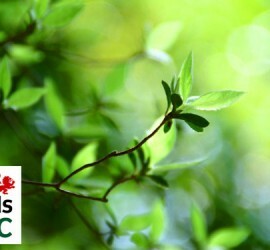 Aerial Tree Services Limited was established in 2004 and has grown into a successful, leading tree care business. 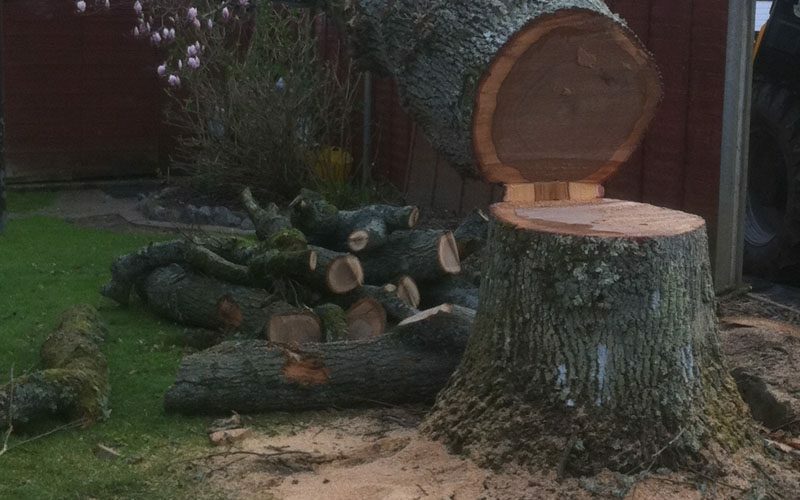 We pride ourselves in a personal, professional service covering all aspects of tree care to a very high standard from the largest tree removal in tight or awkward locations down to the most careful and meticulous pruning of a small tree. 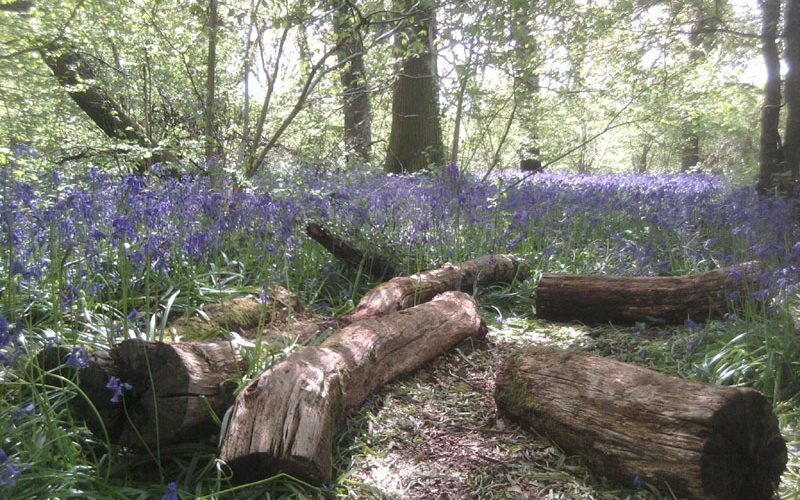 Our works are carried out to modern arboriculture standards and the care of trees is our main priority. 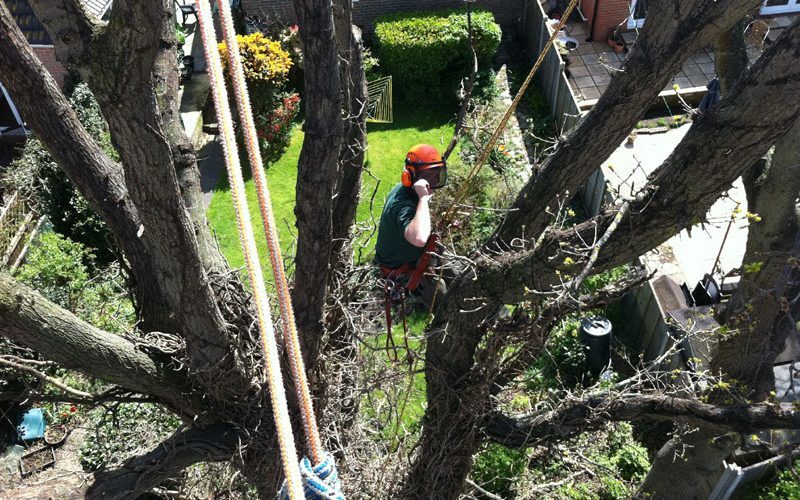 All work is carried out to nationally recognised standards including 853998:2010 and The European Tree Pruning Guide. Our workforce have achieved Professional Qualifications in NPTC City and Guilds Courses in Arboriculture. This has ensured that highest possible levels of service are constantly achieved. All works are carried out swiftly but safely. We operate in accordance with all current Health & Safety legislation and we are fully insured. 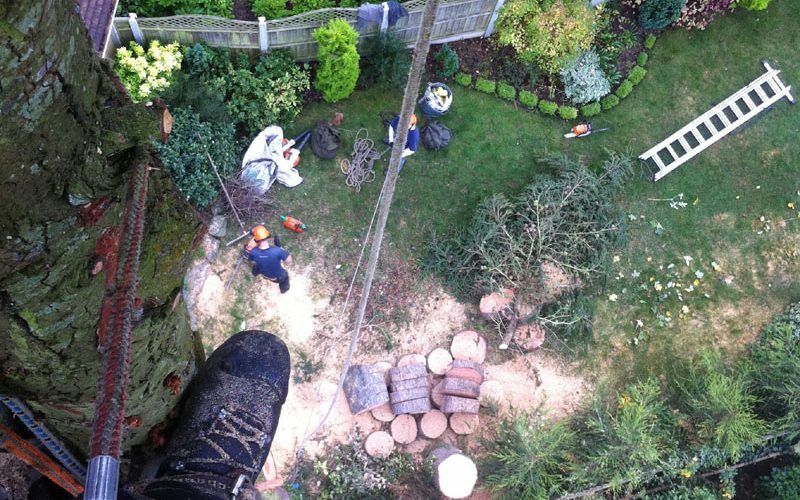 Aerial Tree Services Limited are recognised by local authorities and government bodies as a leading specialist arboricuitural company. We believe that the combination of our skills, together with our wealth of experience is the most successful way of providing tree care solutions, and the most effective in ensuring customer satisfaction.